• Offers far less rigid protection than conventional overreach boots. • Soft and flexible fit with double lock Velcro closure. • Durable, ribbed, non-rubbing shell. • Made from premium natural rubber compound with original Italian formula. Great all-purpose boots suitable for schooling, turnout & hacking as well as jumping & cross country. 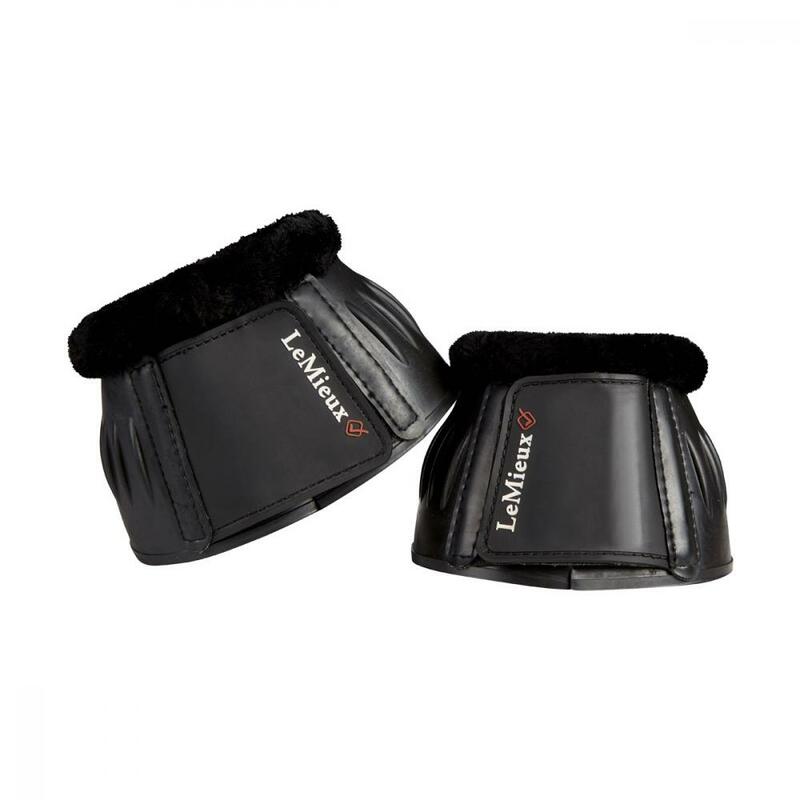 There are currently no questions for LeMieux Rubber Bell Boots with Fleece - be the first to ask one!